We have been a fan of John Palmer ever since his book, "How to Brew" hit our shelves way back when. After meeting him at a few gatherings here and there, and after recommending his book hands down over any other, we decided to try and add John to our Signature Series line-up. When he agreed, we knew we would get something special from him, and he did not disappoint. 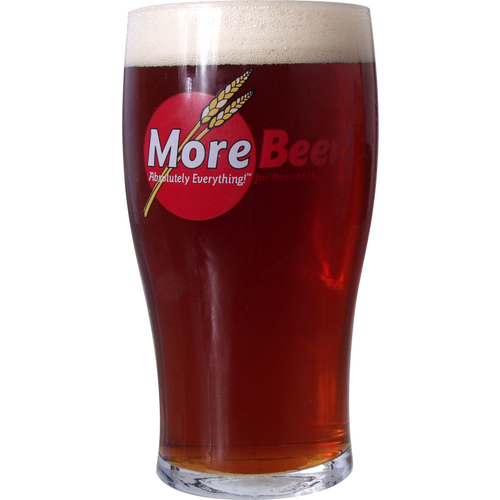 John describes his kit as: "a smooth, copper lager that strikes the perfect balance between a toasty sweet malt body and the noble overtures of the hops. 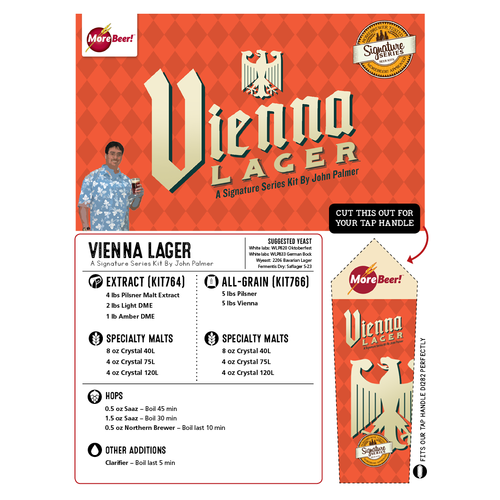 This interpretation of the Vienna style has more hop flavor dancing around the edges than the current BJCP guidelines specify, but the hop profile really complements the rich malt palate for a lively complexity that you don't get from the hoppier Bohemian Pilsener or maltier Oktoberfest styles, and is richer and smoother than Dortmunder Export." This beer will not dissapoint! Thanks, John, for the kit, the book, and the advice! 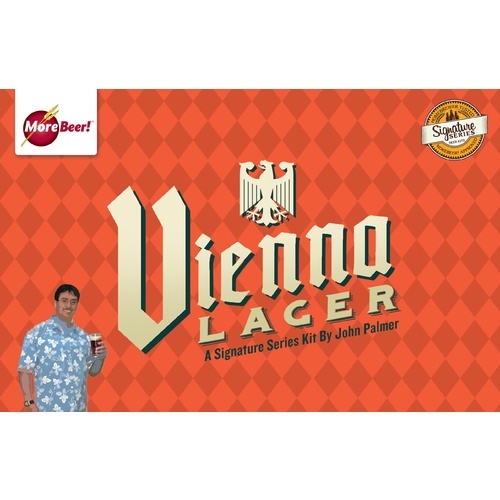 John recommends White Labs WLP833 for a dried beer, and WLP820 for a maltier version. Our recipe kits DO NOT include grain bags or yeast. The recommended yeast(s) can be found below. All grains will come milled unless otherwise requested at the time of purchase. sounded tasty and I'm IPA'd out.